Oh boy! Do we have a fun day in store for you today! I think we shall start with the Friday Freebie! available as a Friday Freebie for ONE DAY ONLY! So be sure to tell everyone you know that if they want it . . . they better get it today! You can still get it after today for the usual $1. This ‘Friday Freebie’ is over. Please use the Store to purchase this for $1. This one has a red version along with the black. The red was just so purdy and festive! 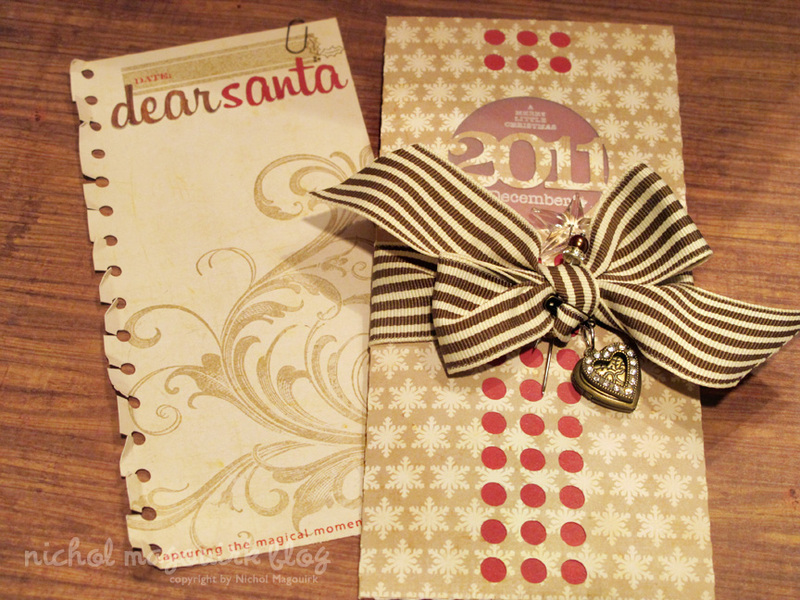 And just how fun would this be to add to your December Daily project??? Or for a Christmas gift? Hello! I thought it might be a nice surprise to make a Hanukkah version too! I had a wonderful reader help me with this since I’m not too familiar with the holiday. And since I was making a red version for Christmas, I just had to do a blue version for Hanukkah. 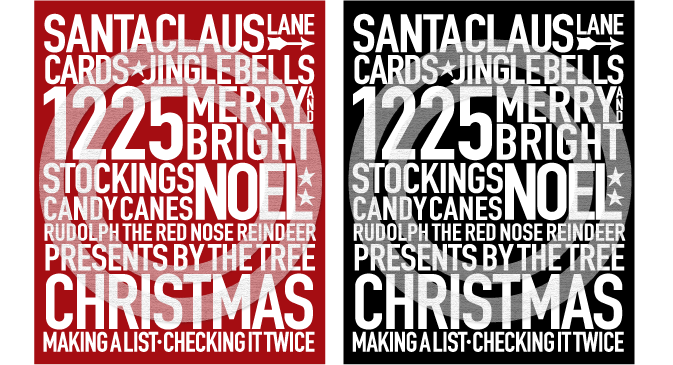 And now for some holiday goodness from the uber-talented Nichol Magouirk! Love how she incorporated her stampage (yeah, it’s a word) that she’s known for. The stamping on the vellum behind the year inset? Ya. Like that . . . a lot. Makes it look like she bought the little ensemble just like that. Love it. Love the idea of keeping this forever. Put it in your December Daily. Fabulous. My kids write letters to Santa every year and I always keep a copy of their letters to include in either are family albums or my December Daily Album. 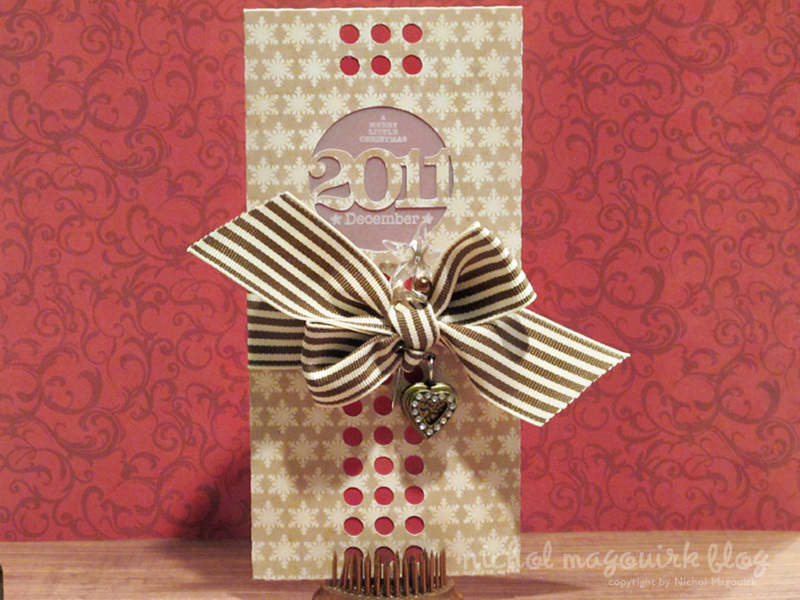 This year I thought it would be fun to create a fun decorative envelope to store their letters. I love that you can customize the envelopes in the Signed. Sealed. Delivered kit by adding “cut-outs”. I used a bit of vellum behind the date (2011) on my envelope and then added some stamping with white ink for an elegant feel. I also used the On the Edge kit to give my “letter” a notebook edge, one of my favorite techniques. I am really digging the red/cream/tan color combo for holiday this year. 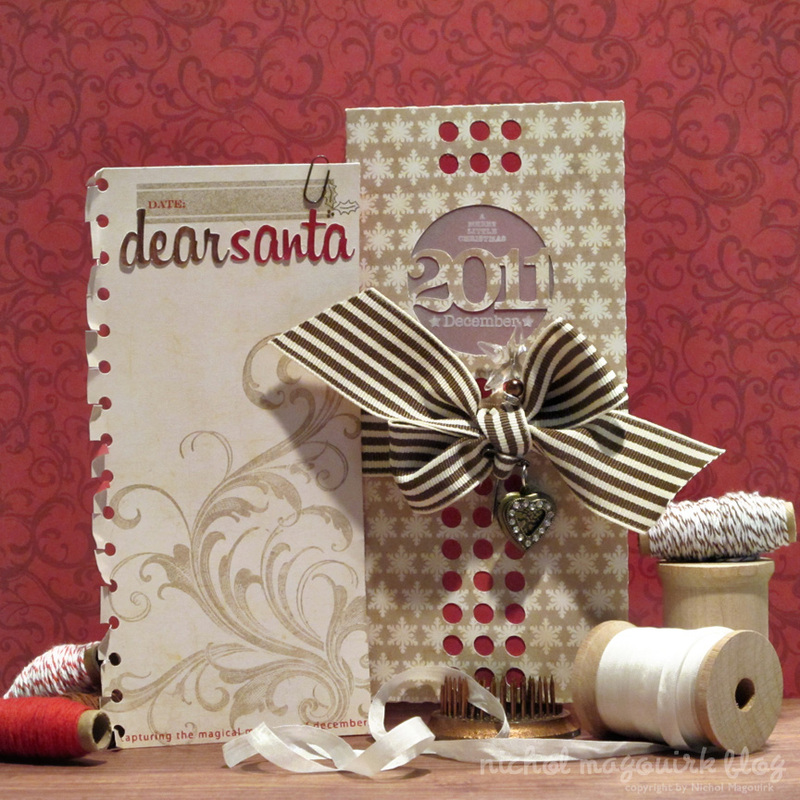 It gives that vintagey feel to Christmas projects that is timeless. Love this ! !Thank you very much !! Gorgeous ! Love the colors, cuts, and stamping! So very pretty! And, thanks for the freebie, Kerri! Thank you very much for sharing this with us! Have a fabulous weekend! Thanks, Kerri, these are fabulous! I’m so thankful for you and how generously you share your designs!!! I love the Christmas subway art!!! OH what a great Friday!!!! Looking forward to doing some more shopping, too! Thanks Kerri, for everything! l-o-v-e Nichol’s project! thanks for sharing the subway art, too! Thanks so much for the free design! You are very generous. I absolutely love it. Nichol’s projects are amazing as always…I love her work! Thanks for the inspiration. Thanks Kerri! Very fun subway art! You are awesome! Wow, Kerri! Such a generous spirit you have! I know I am very thankful for you and all you do for us crafty people! Now, I know I’ve asked you this before, so just ignore me if I’m being annoying, but…any news on the new This and That for Christmas? love the project, and thanks for the freebie!! Nichol did her usual BEAUTIFUL job. Love it! Thanks for the subway art. Love it. Now to decide if i want to print or cut. 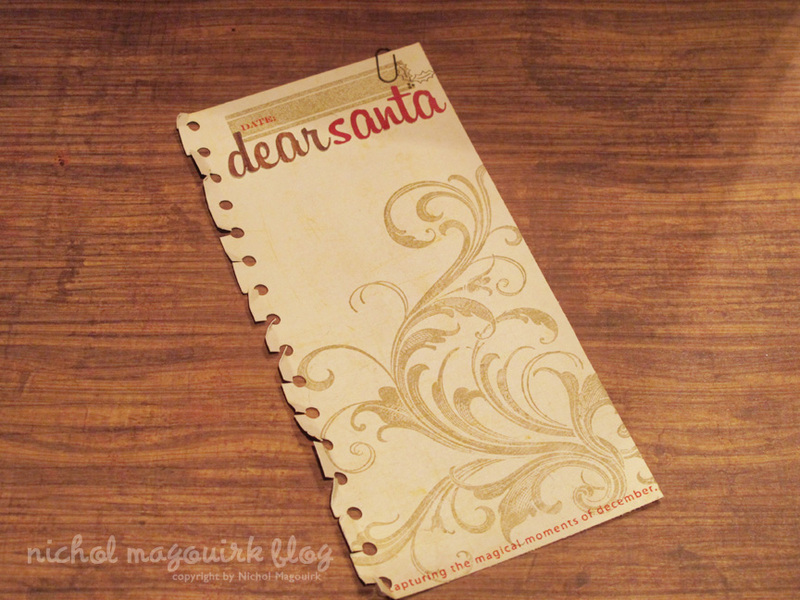 Hmm… Love the kraft/red and vellum ideas on Nicole’s project. Beautiful. i LOVE YOU Kerri!!! Thank you so much! Have a great weekend! u have some really nice stuff here and thank u for sharing. I appreciate it. Thank you, Kerri! Love the subway art! And Nichol is inspiring, as always! is anyone else having trouble getting the Christmas file to download? I get an error message that says ‘Sorry, we are unable to retrieve the document for viewing or you don’t have permission to view the document. I can’t download it either but I am not getting a message or anything. I just click it and nothing happens. Sad…. Can’t get link to work which is a shame. I am also having trouble. It is so lovely, what a shame. Okay, what’s crazy is I’MMMMM getting the message! There must be something wrong. 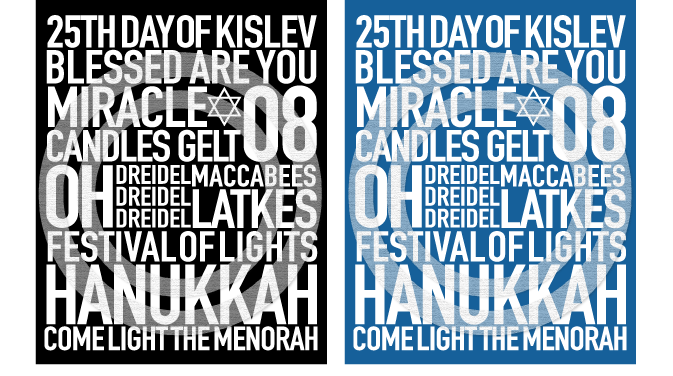 It was working all this morning….and the Hanukkah one is working. I’m gonna upload a new one and see if I can get it working. Sorry guys! Love all this weeks designs! Getting in the holiday mood, for sure. But Kerri Dahlin’ I can’t get the art to download. It says I am not allowed to view it, or something like that. Any suggestions? Thanks for all you share with us, generous lady that you are! You’re the best, Kerri! Thanks for the freebie! thank you, love the elegant santa letters/envelopes, too! Wow!! Thanks so much for the fabulous download, Kerri. I love all your designs and getting one for free is extra special. Love what all your designers are doing with them this week too — so inspiring! I can’t get it to download now :( The error message I am getting says file is not supported or has been damaged. Kerri, Thank you for the freebie. Love your work and Nichol did an awesome job, as usual! Absolutely beautiful. Love it all!! The subway art, Nichol’s letter and envelope! LOVE!!! Love the Subway Art and all of your products. Unfortunately I have tried several times thru out the day with no luck on the download – but truly appreciate your gift of giving. Thanks again! As for Nichols work—well…*sigh* what is there to say?! Gorgeousness as always. Sorry guys! I don’t know if it was the high volume of people trying to download it all at once or what. I did just go upload it again and we’ll see if that fixes anything too. I’m also going to leave it up for one more day since there were problems for people. Thank you so much Kerri. I love Subway Art but am never sure quite how to go about designing it. This certainly solves my dilemma for a Christmas one. Thanks again. This is fabulous Unfortuntely I missed the freebie, but $1.00 is still reasonable. I’m going to get your Signed-Sealed-Delivered and use for my granddaugter’s wedding.